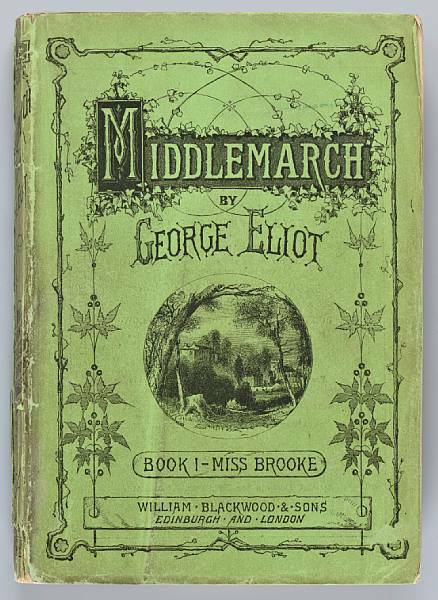 Crockatt & Powell raved about it, Susan Hill loved it and the Orange Prize judges have seen fit to longlist it, so crumbs and crikey that means this poor little book would have to work very hard to win me over. Nothing like being perverse but I will often set out NOT to be impressed when a book comes ready-draped with accolades. I'm acutely aware that I probably set up the same dilemmma with all of you for all the books I mention on here. I don't have time to waste on reading books I'm not enjoying let alone trying to define why I don't like them and then telling everyone. So what you end up with here is an entirely subjective look at books I have loved for whatever reason.It may not always be the most fantastically plotted highest quality writing, it may be something else completely but it will have touched a chord and pinged up a 3/4/5* rating and be worth sharing. Well this is indeed high quality writing and innovative plotting as the losses rack up and on just about every level from the physical tangible objects, to the people, to a way of life, to the basics of human existence.You can pick and choose and I suspect it would be possible to delve quite deeply into this book and emerge with a blueprint for life. You'd be particularly clear about what you'd prefer not to happen. I meet and talk in depth to my fair share of depressed people in an average working day and they can eventually identify a loss of some description that it may or may not stem from, but will invariably have had an impact. There are mysteries and ambiguities along the way in What Was Lost and to a certain extent this is one of those books you read in a state of negative capability right to the end until suddenly that welcome eureka moment.All the pieces slot into place and I sat there thinking well that was clever.Then I retraced my steps, re-read a few passages and realize that even with the best guess in the world, and to Catherine O'Flynn's eternal credit, I don't think I'd have spotted it. I love any book that creates a deft and believable child's voice and personality and the little heroine Kate is done to heart-warming perfection and with a beautifully wry narrative voice to match. There are moments of keen observation that confirm a writer who watches and knows people in just about every varying shade of light and dark and can translate that onto the page. Susan Hill has certainly uncovered a book that will translate across the generations,and though it may or may not have been aimed at the older teens apparently now it is and they'll love it.Good smattering of reality language and events for everyone to identify with and I sincerely hope it makes the Orange shortlist because it definitely deserves to be read. 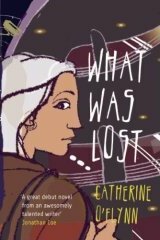 What Was Lost by Catherine O'Flynn now on its way to my two BAFAB winners, both Stateside, one East, one West so we've done our bit here to spread the word.